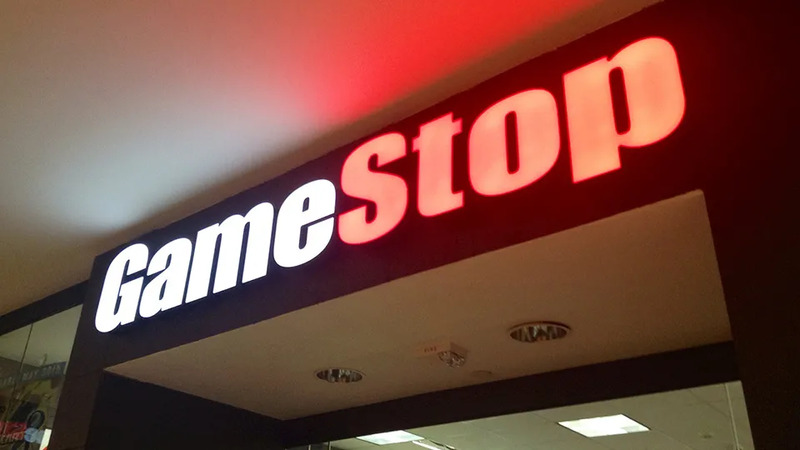 GameStop's trade-in program is being overhauled with a new system that will end up giving you more money for the games you sell, Kotaku reports. This initiative, set to begin Aug. 18, simplifies GameStop's current model which offers up to 10 different prices for a game. Instead, this will be reduced to four different prices, while increasing buyback payments by 20 percent. Slight variations to the price will still exist, however. Those with a reward card will continue to receive slightly more than those without, and likewise you will be offered less for a cash transactions versus credit. "We will not have complex multi-tiered trade promotions for the associates to remember and less math for the customer to understand what they are getting for their games," reads an internal document obtained by Kotaku.